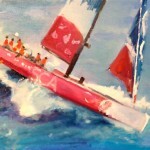 Every three years, some of the top yacht crews in the world compete against each other in the 39,000nmi Volvo Ocean Race. 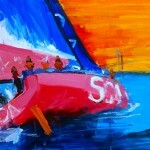 As of today, the seven teams are about halfway through Leg 1, racing towards Cape Town, South Africa. 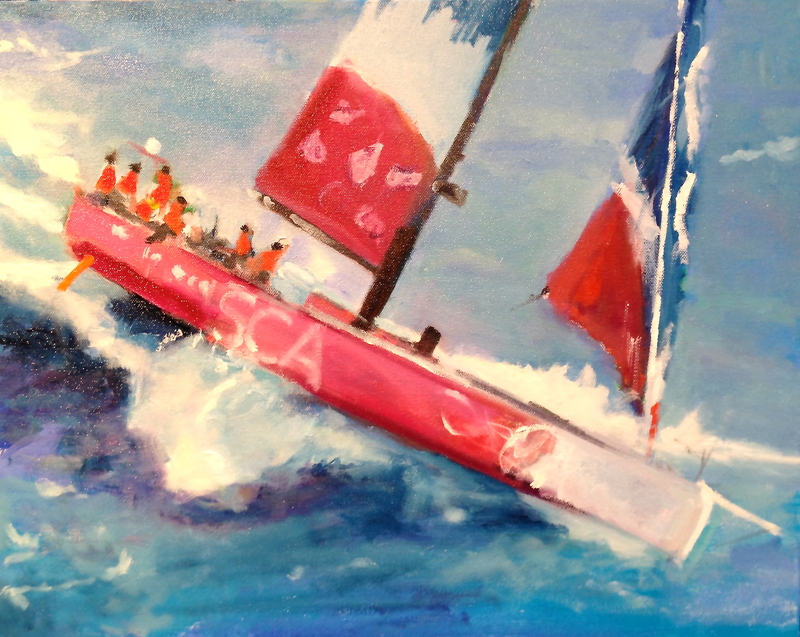 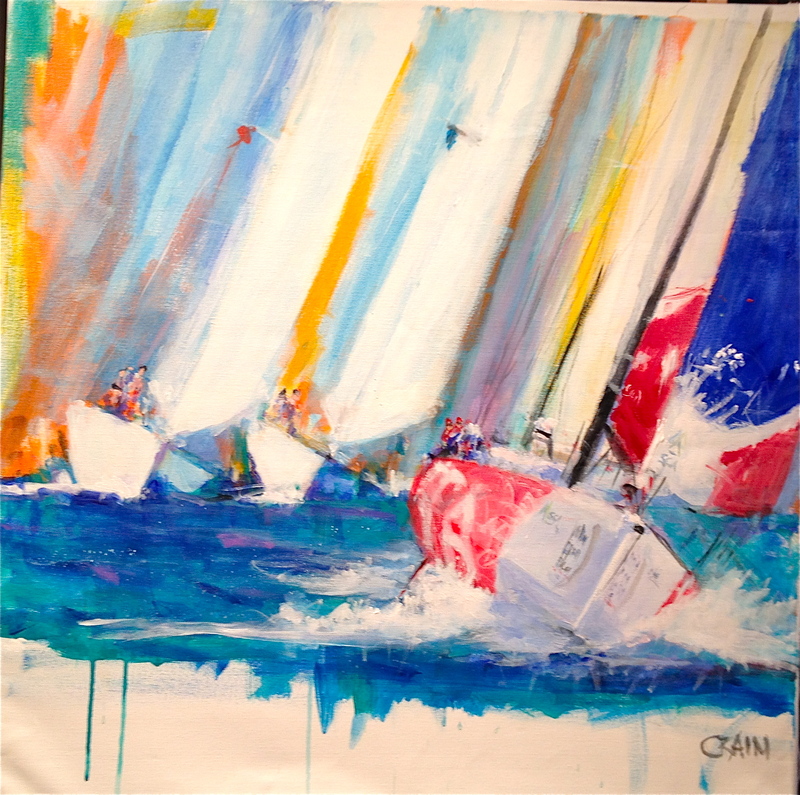 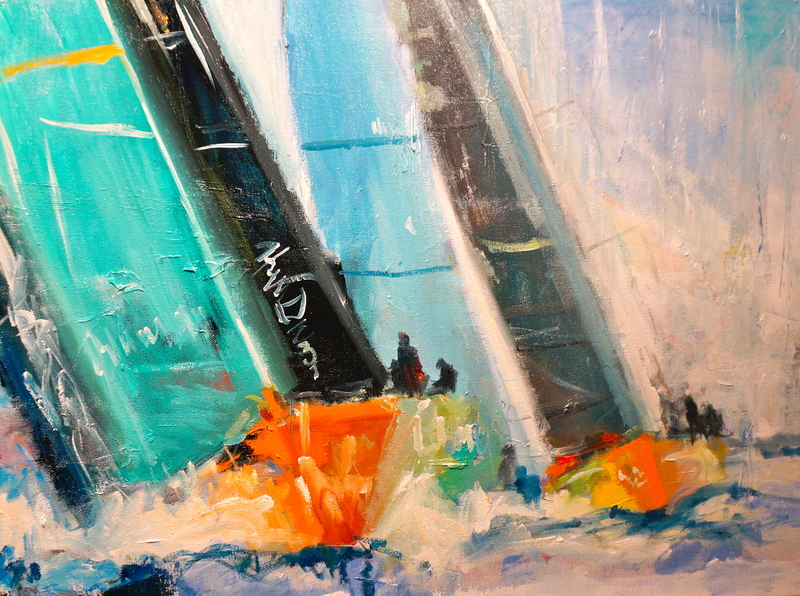 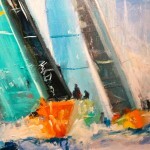 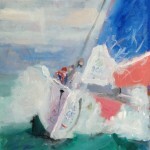 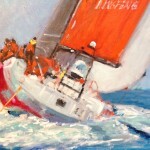 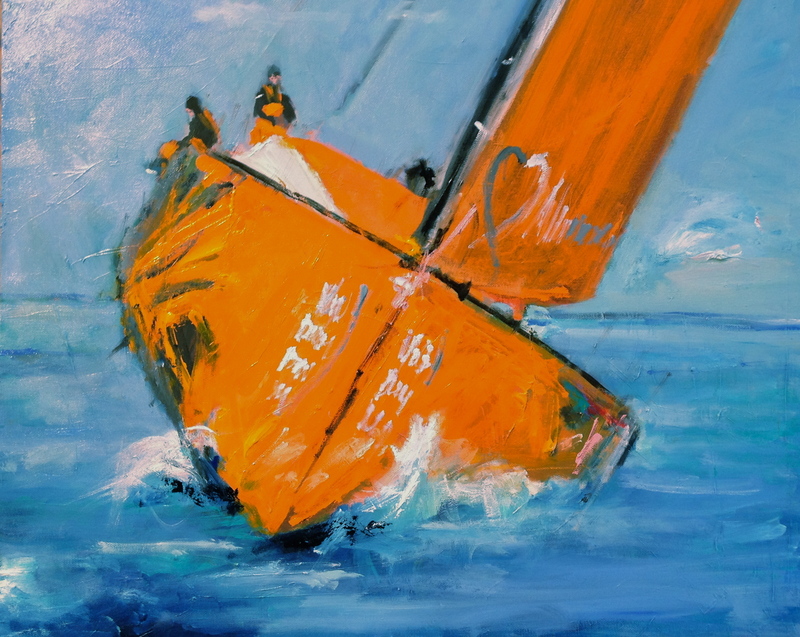 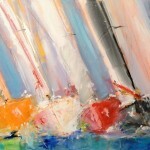 My interest, obviously piqued by the competitive nature of boat racing, has now resulted in several completed works highlighting the individual crews vying for first in the 2014-2015 Volvo Ocean Race. 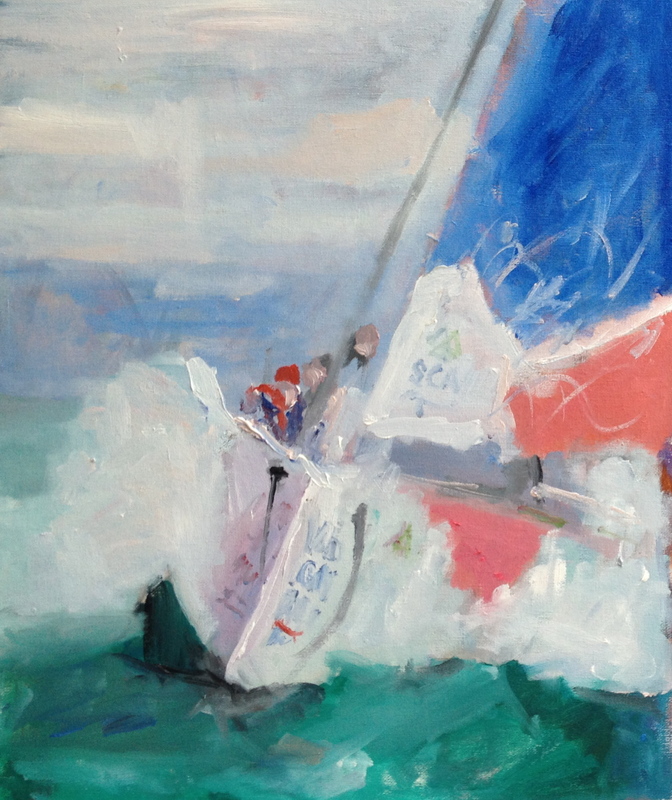 The scenes, depicting crews jockeying for position amidst churning seas, capture the excitement and beauty that only a world-class race like this one could produce. 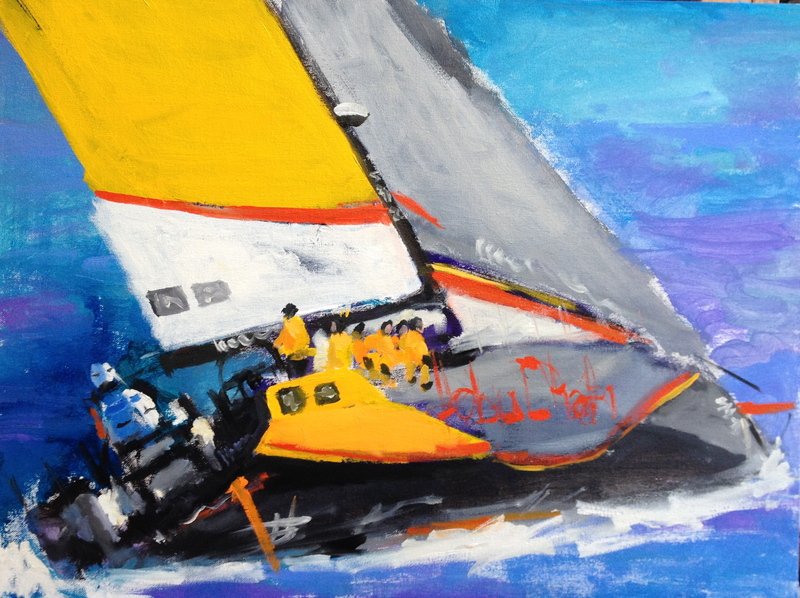 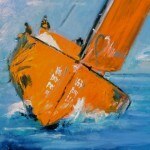 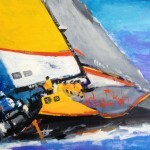 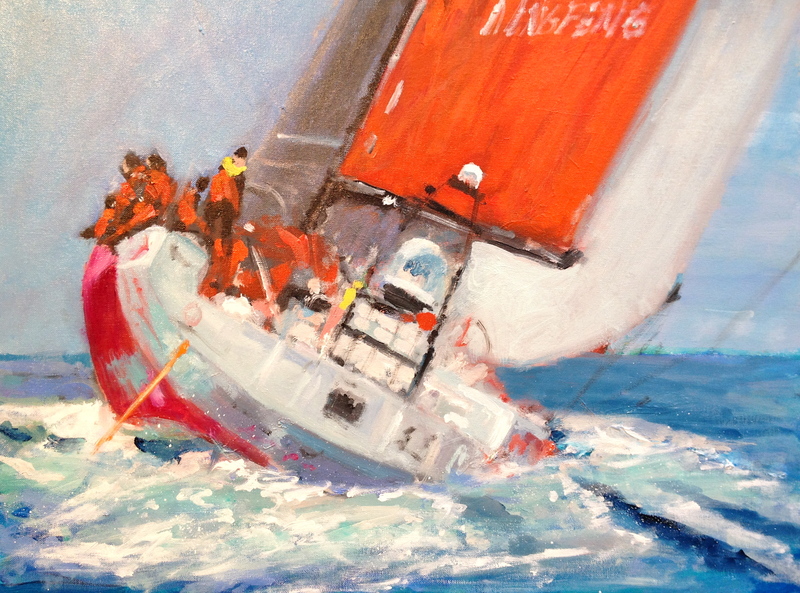 The Volvo Ocean Race does not conclude until June of 2015, so be on the look out for new entries in my Volvo Ocean Race series.